Rubber mulch is a viable, effective alternative to many other traditional landscaping and playground materials, such as pea gravel and sand. 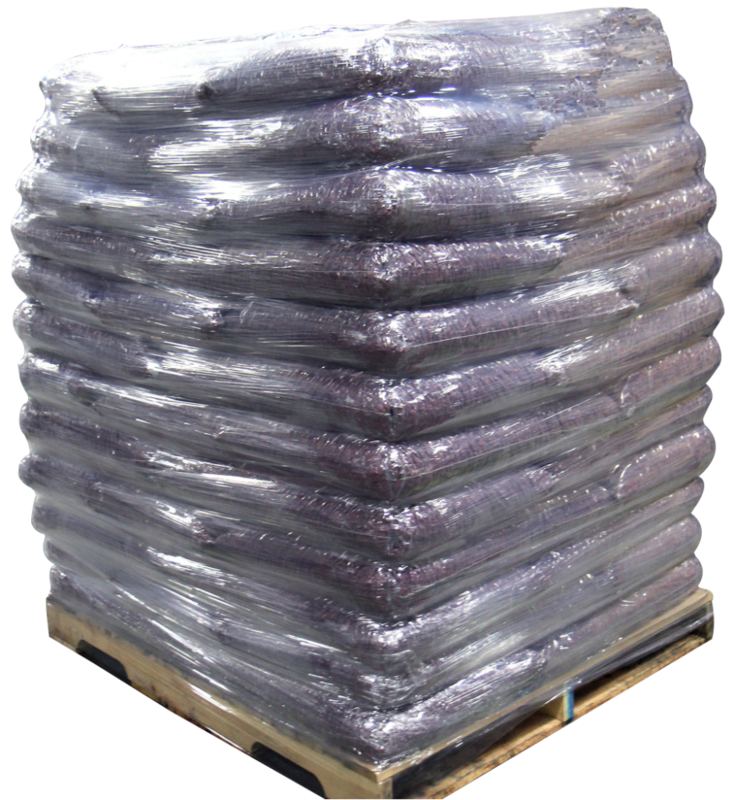 At significantly lower prices than box stores, Best Rubber Mulch® provides a cost-effective alternative. We deliver throughout Oklahoma, including but not limited to Oklahoma City and Tulsa. Best Rubber Mulch® offers clean, odorless rubber mulch which won’t rot or attract pests. 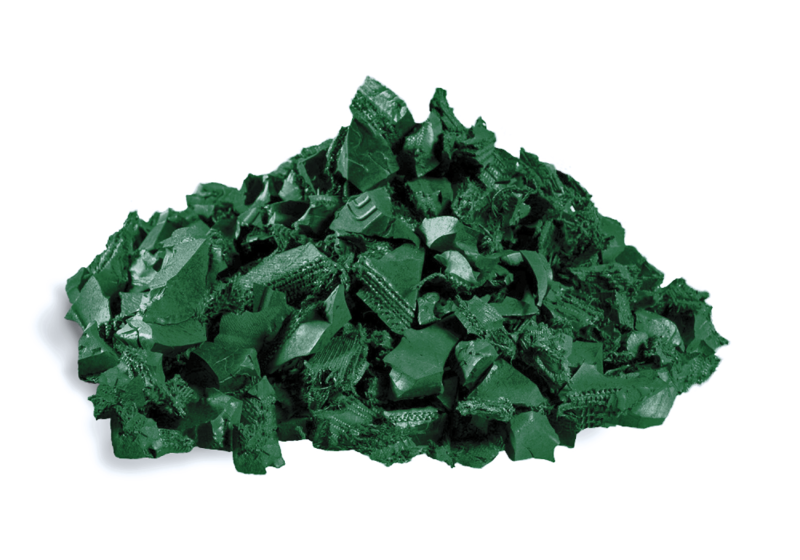 Our environmentally friendly rubber mulch is composed of recycled tires, and thanks to our highly refined quality checks, our mulch is 99.9% wire free. 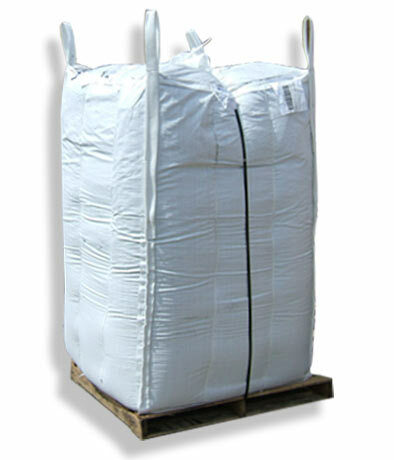 Use rubber mulch for landscaping, playgrounds, even as secure footing for equestrian arenas.